Eoin Morgan, the current England ODI, and T20I captain should succeed Trevor Bayliss as the team's coach after the upcoming World Cup, said The former England bowler Steve Harmison. Steve Harmison, the former England bowler on Tuesday said Eoin Morgan, the current England ODI, and T20I captain should succeed Trevor Bayliss as the team’s coach after the upcoming World Cup. 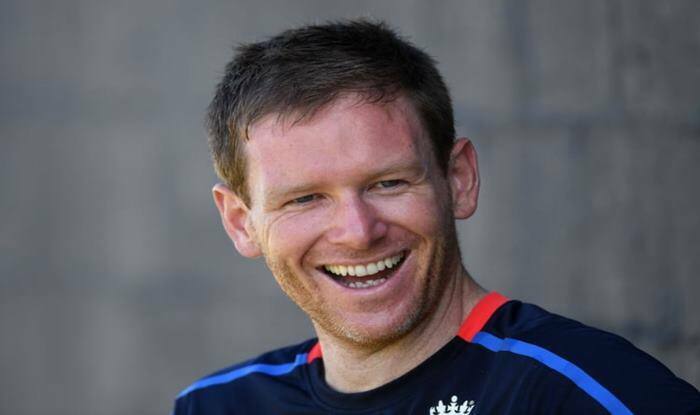 “I think Eoin Morgan is a magnificent leader. People laugh at me sometimes, but when Trevor Bayliss is leaving after the Ashes, I’d give him the job. I would want Morgan to lead England as the coach,” International Cricket Council quoted Harmison as saying. Harmison, also feels that Joe Root, the current Test captain of England could learn some important lessons from playing under Morgan at the upcoming World Cup. He also compared Morgan to former England captain Michael Vaughan. “He is a bit like Michael Vaughan in that aspect, he can make decisions under pressure – clear, calculated decisions that are the right ones,” Morgan said. “I think Joe Root will look at the way he leads during the World Cup, how he conducts himself and his decision-making under pressure. That’ll help Joe watching from extra cover or mid-on. It will educate Joe ahead of what will become a feisty summer with the Ashes at the back end,” he added. Morgan’s leadership has been instrumental in transforming England into a force to be reckoned with in the ODI format and like many former cricketers Harmison too believes that England have a good chance this year to lift their maiden World Cup title, but he also believes India, Australia, and South Africa to be the potential contenders. “They have got a great chance, but so have India, Australia, and South Africa. There are some good teams and great cricketers playing for that World Cup. It is going to be a magnificent spectacle,” Harmison said. The team takes on South Africa in the opening match of the World Cup on May 30.